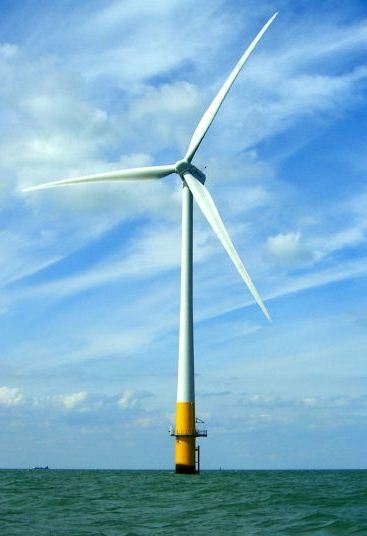 Charleston City Council joined North Myrtle Beach as well as port communities in North Carolina and Georgia in supporting both the benefits of economic development from wind energy and from the renewable resource. urge the State of South Carolina to continue to maintain ongoing efforts to facilitate wind energy for South Carolina especially through the state’s Wind Regulatory Task Force. Click here for the complete resolution.